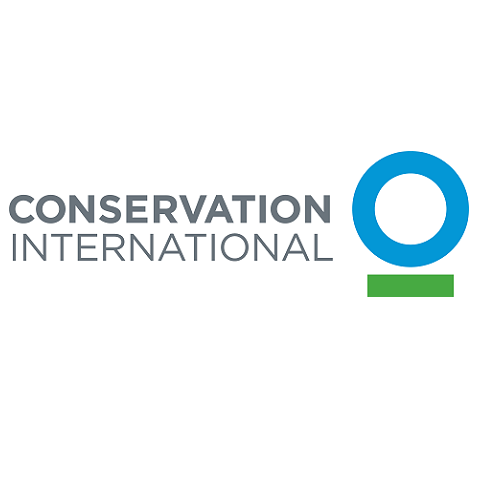 For more than 30 years, Conservation International (CI) has been protecting nature for the benefit of all​. Initiated in June 2007, the Cantor’s Giant Softshell Turtle Conservation Project aims to conserve the endangered turtle so as to allow the population to reach viable numbers and at the same time instil a conservation ethos in the local people to ensure future protection. Working within Kratie Province, Cambodia, the Cantor’s Giant Softshell Turtle Conservation Project is an initiative by Conservation International (CI) to address the threats to the endangered Cantor’s Giant Softshell Turtle (Pelochelys cantorii). CI first implemented a nest protection scheme in 2007 where the team worked with local villages living along the Mekong River to protect the turtle nests. In 2011 CI together with local partners opened the Mekong Turtle Conservation Center (MTCC) to house a hatchling head-starting program where turtles are raised through their most vulnerable life stage until juvenile then released to the river to help reinforce wild populations. The center also doubles as a ecotourism center raise awareness of turtle conservation issues in Cambodia and generate funds to support the conservation program. The Cantor’s Giant Softshell Turtle is threatened by over-harvesting of turtle eggs for local consumption and damage to nests from grazing animals on the sand dunes. Adult turtles are also caught and eaten or drowned in fishing nets. In order to improve population numbers, local villagers that live along the Mekong River were engaged to work alongside CI to protect turtle nests. Participants in the program were incentivized for each successful hatchling produced. To improve the hatchlings’ chances of survival in the wild, the project also implemented community engagement and turtle conservation education programs to reduce human threats to turtles. When the nest protection program began back in 2007, only three turtle nests (producing 87 hatchlings) were found in the area. Since this discovery the conservation program was introduced and each year more hatchlings produced. Most recently, in 2015, 37 turtle nests were found, producing a total of 1,012 turtle hatchlings! In June 2011, CI and the monks of the 100 Pillar Pagoda opened the Mekong Turtle Conservation Center (MTCC) – a facility designed to increase the wild population of the endangered Cantor’s Softshell Turtle in the nearby Mekong River, through head-starting turtle hatchlings from the community-led turtle nest program. The MTCC has over forty indoor tanks containing juvenile turtles which are raised for a 10-month period before being released. This hatchling head-starting program improves hatchling survival rates. The center engages the support of local monks to remind the local people of the turtle's importance in Buddhism and their need to respect living things, particularly those that the monks have blessed. The monks bless the hatchlings that are released and this fact is made public to the local people. The MTCC also functions as an ecotourism attraction which helps to raise awareness and educate visitors about turtle conservation. The tourism it brings in increases the value of the turtles to the local community. Any financial contributions of visitors go directly into sustaining the conservation project.